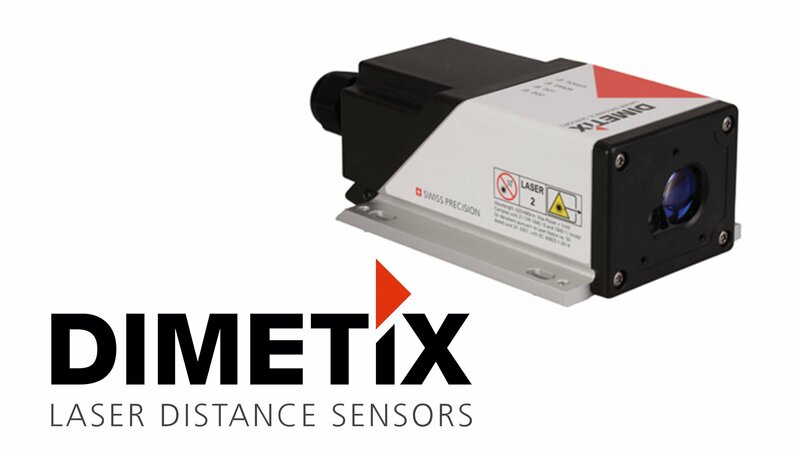 Industrial rugged long range laser distance sensors measure distance, position, size, and level. 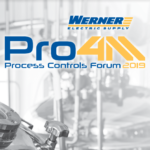 A family of collision detection and zone monitoring systems for overhead bridge cranes that enhances your existing safety and reliability programs. 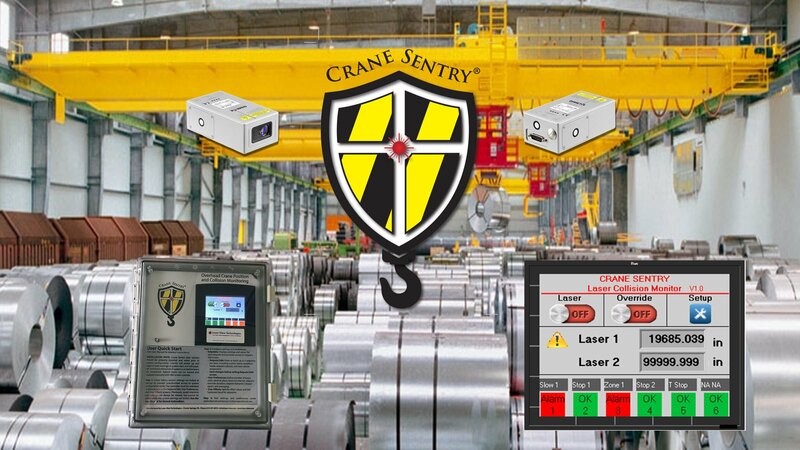 Crane Sentry is a live measurement system for cranes that takes monitoring to the next step by including a live display, touch screen micro controller, and teachable and programmable relay alarms–all in a cost competitive package. 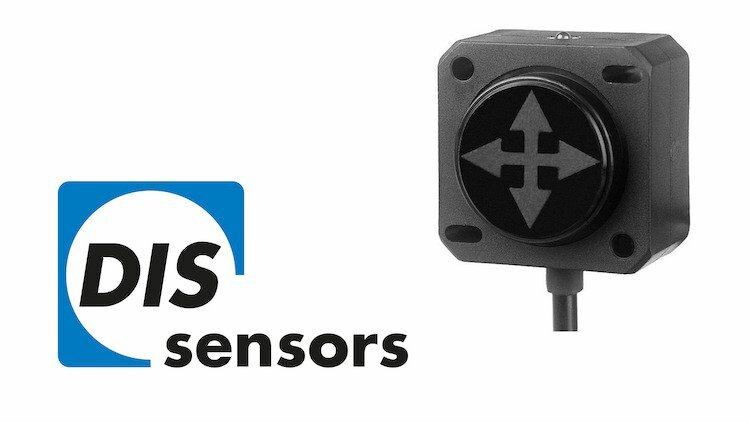 DIS Sensors are MEMS based devices that monitor acceleration, inclination, and tilt limits in a solid state package with no moving parts.DIS Sensors are ideal as OEM components for mobile equipment and factory automation. 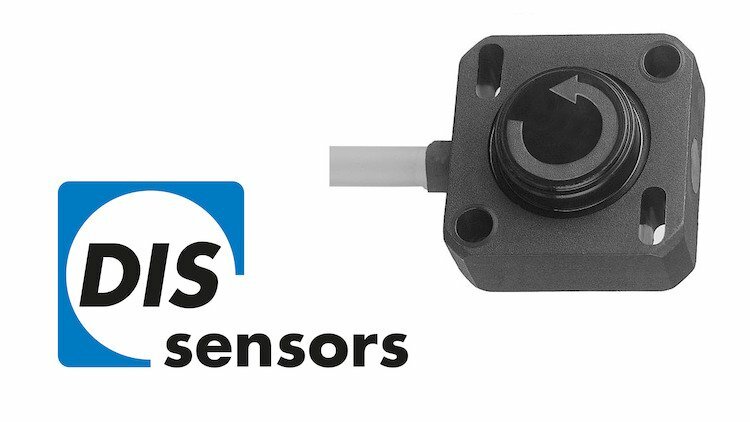 DIS Sensors produces a unique line of completely non-contact solid state rotary encoders. DIS Encoders permit measurement through any non-ferrous material with a gap of up to 10 mm between the encoder body and the magnet, making them ideal as OEM components and automation upgrades.